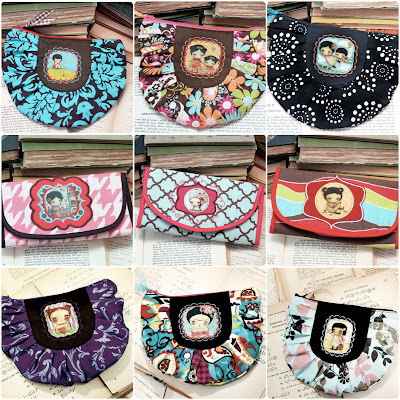 My cousin has been working hard lately and she just sent me a new batch of pouches and wallets and they're all in the shop now ready to be shipped! They're super practical to keep your little things in place, and she also has a new, bigger size for those bigger needs (some of us don't take with us just lipstick). There are several to choose from and they're all super cute. Pick yours now!